NEW 4BR/3.5BTH Master on Main in desirable Indian Land! Low taxes, great schools, and convenient to 485 and Charlotte! 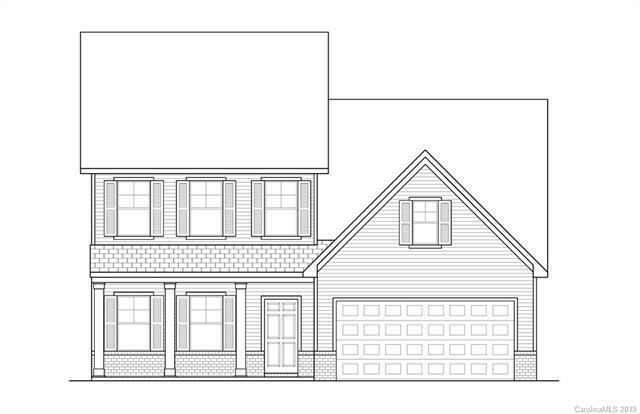 Plan highlights include large open great room with double door access to oversized outdoor patio, spacious master suite with luxury bath and large walk in closet, and second floor game room for additional entertaining space! 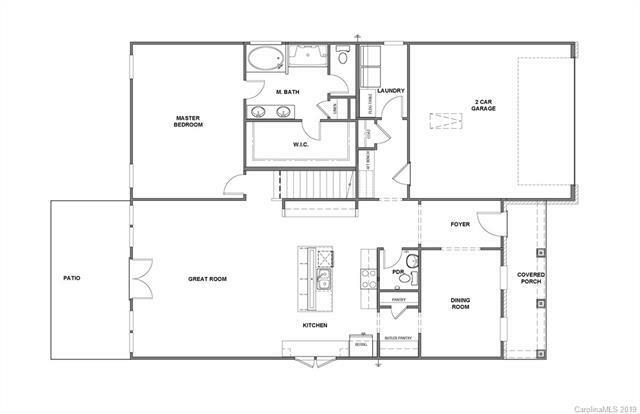 Additional bedrooms upstairs features walk in closets and shared hall bath and shared jack n jill bath! 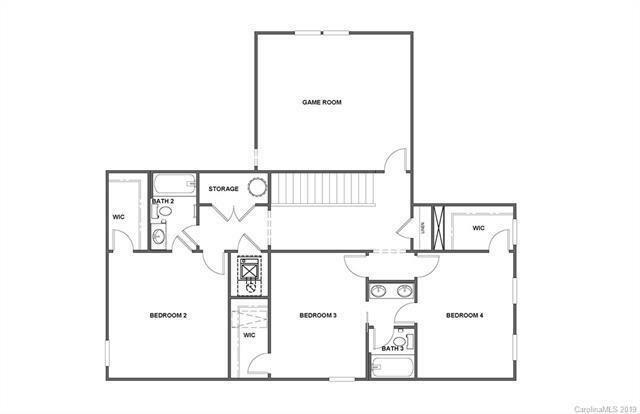 Nicely appointed with stainless appliances, upgraded flooring, and crown molding on main floor!